it is our duty to uphold the importance of safety to give members of the public a sense of security. Statistics published by the National Water Safety Forum showed that across the UK in 2017, there were 255 people who lost their lives in accidental drownings. Many of these accidents could have been avoided with adequate precautions and safety measures. 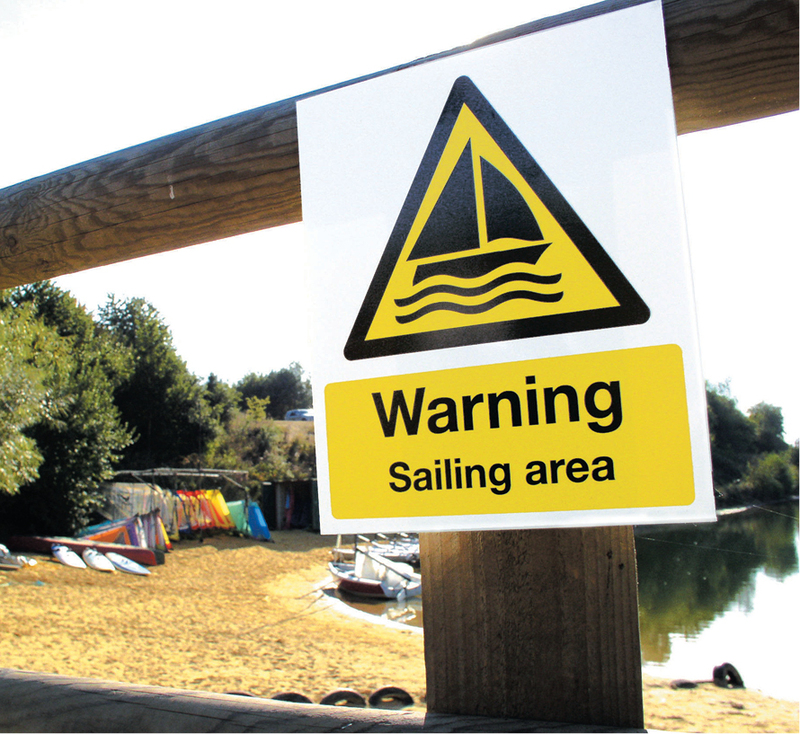 Redhill-based signage specialist, The Stocksigns Group consisting of Stocksigns Ltd, First Call Signs and Messagemaker Displays supply a range of general and water safety signs which are in line with legislation and help prevent accidents in a range of environments. These include swimming pools, beaches, quarries, rivers, reservoirs and lakes. 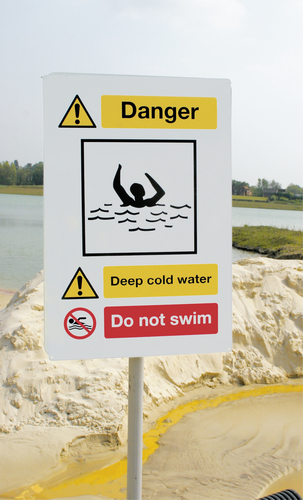 Stocksigns’ range of safety signage can inform the public on what to do when in contact with water. Dangers that people may face are very cold temperatures, hidden currents, pollution and the inability to judge depth. Water hazards are not just confined to the beaches and coastline as around two thirds of all drownings happen at inland waters such as rivers, canals, lakes, and quarries. Managing Director of Stocksigns Group, Danny Adamson said “As a signage provider for the industry with over 60 years’ experience, it is our duty to uphold the importance of safety to give members of the public a sense of security. There are many different types of environments which have their own legislative obligations and material requirements. For example, we can provide signs that are weatherproof, resistant to salt water and non-corrosive making them hard wearing and long lasting. Our range spans those used in public spaces to those used in the most hostile marine and off-shore environments. The team at Stocksigns worked on Torr Works flagship quarry located in Somerset. They were tasked to implement health and safety signage for the building, as well as supplying road signs, speed limits, wayfinding and water safety signs. The signage was used to ensure a compliant working environment for both staff and visitors alike. Stocksigns Group is supportive of safety campaigns running in 2018. 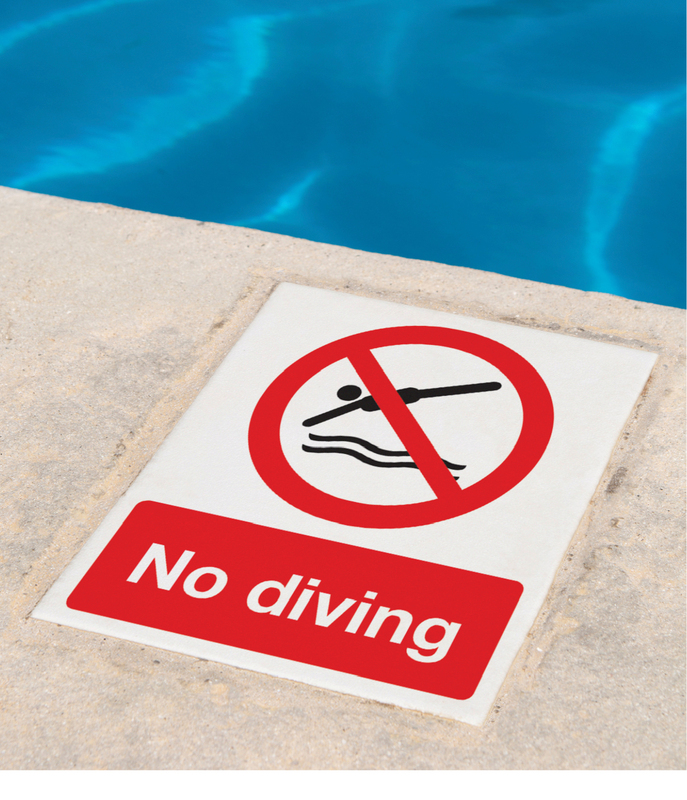 The Royal Life Saving Society UK ran a campaign which promoted awareness for water safety between June 15 and 25. The scheme aims at reducing the number of drowning and near-drowning incidences which occur throughout the UK each year. The key message is to keep families safe around water are to stop, think and stay together. 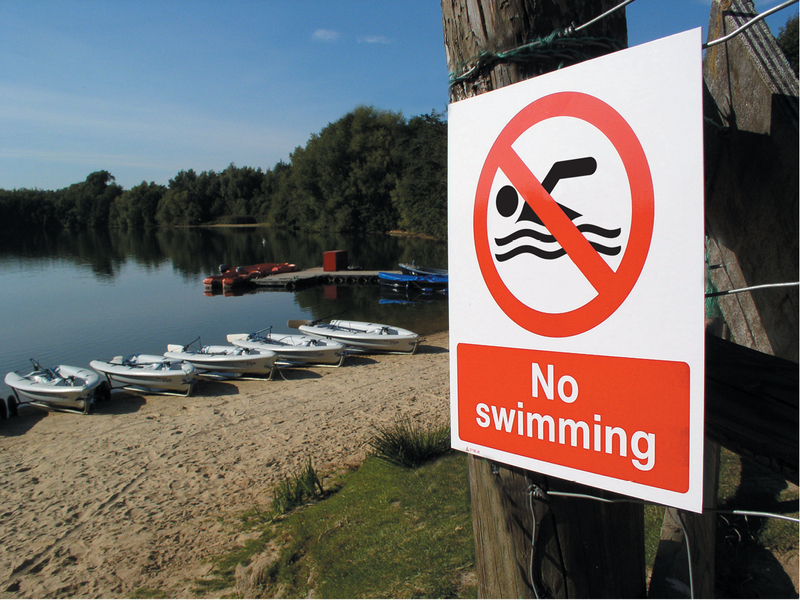 RLSS UK warn families to look for the dangers, never swim alone and go with friends and family for additional safety. 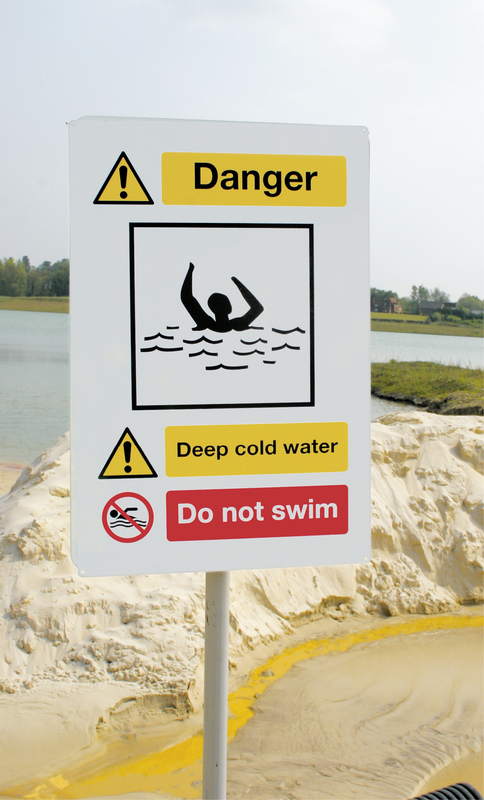 To ensure safety standards are met around hazardous sites and to continue raising awareness for communities, Stocksigns offer a wide selection of warning signs for shallow water, sudden drops, deep cold water signs for quarries and more. To view Stocksigns’ full range of accredited safety signage, please visit their website. This press release was distributed by ResponseSource Press Release Wire on behalf of Stocksigns Group in the following categories: Men's Interest, Leisure & Hobbies, Women's Interest & Beauty, Environment & Nature, Sport, Manufacturing, Engineering & Energy, Construction & Property, for more information visit https://pressreleasewire.responsesource.com/about.